Samaan mudra is very useful to balance all the three doshas Vata, Pita, and Kapha. Due to its impact on the doshas, it is also called tri-dosha-nashak mudra.This mudra has two other names Mukul and Sukri mudra. 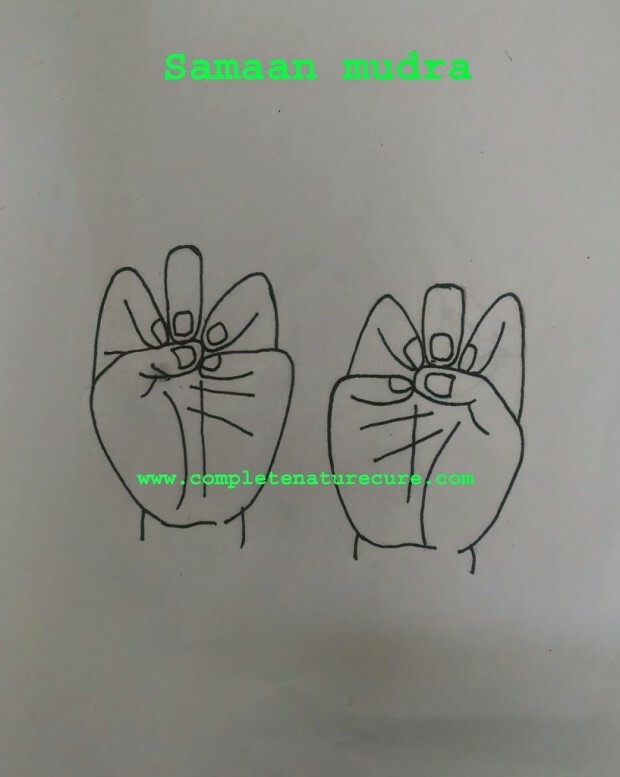 This mudra is the best mudra which balances all the five elements within the body.This mudra is very much beneficial for the persons whose all three humor have become deranged.This mudra can be used to overcome any disease.If you want to prevent illness this the best mudra to practice regular basis. This mudra is very easy to do, just joining the tips of the thumb and all four fingers. Samaan mudra is useful to balance all the doshas.The practice of this mudra is helping you in either deficiency or excess. 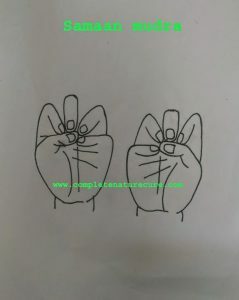 If you are an tri-dosha person this mudra is extremely helpful for you. 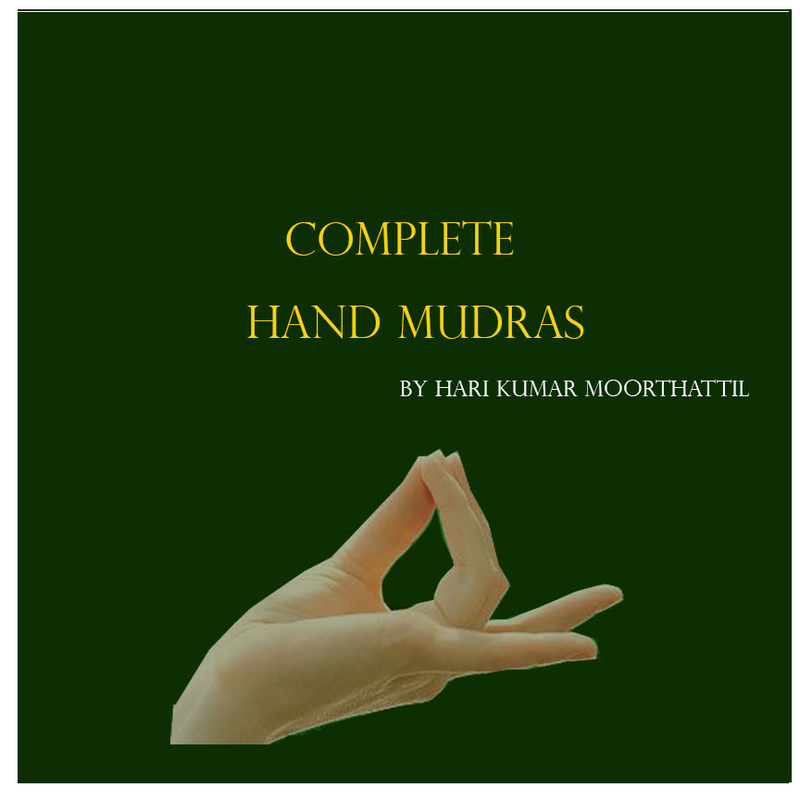 There are other mudras gives the exact same result. Surabhi mudra is another mudra that will give you exact the same result. There is diet to balance doshas. Below are the links to the articles to balance doshas through diet. If you want to know more then go ahead and check it out. Diet is one of the best solutions to balance doshas. When you do mudra and diet at a time the result will be instant. 30 minutes practice is enough to good results of this mudrā.you can practice it at any time or any position.In the morning hour is the best time. If you are facing any illness then, while performing this mudra, The fingertips can be directed at the diseased part of the body to get quick results. There are no precautions for Samaan mudra practice.